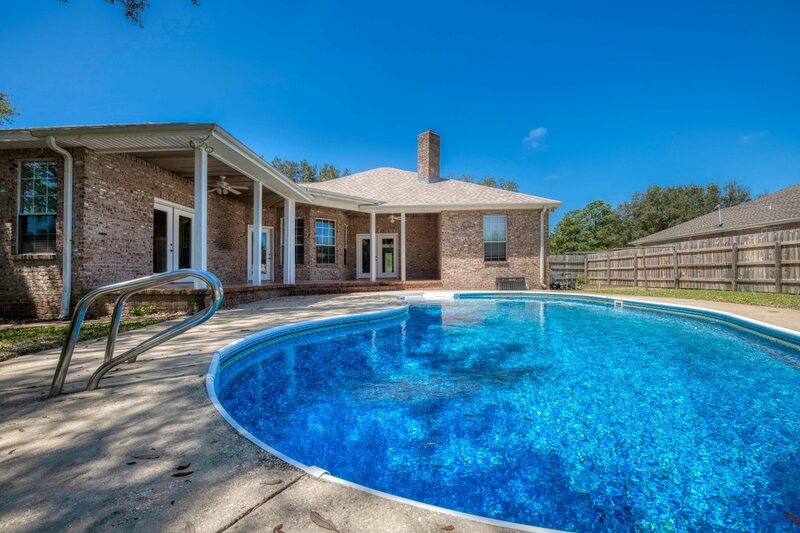 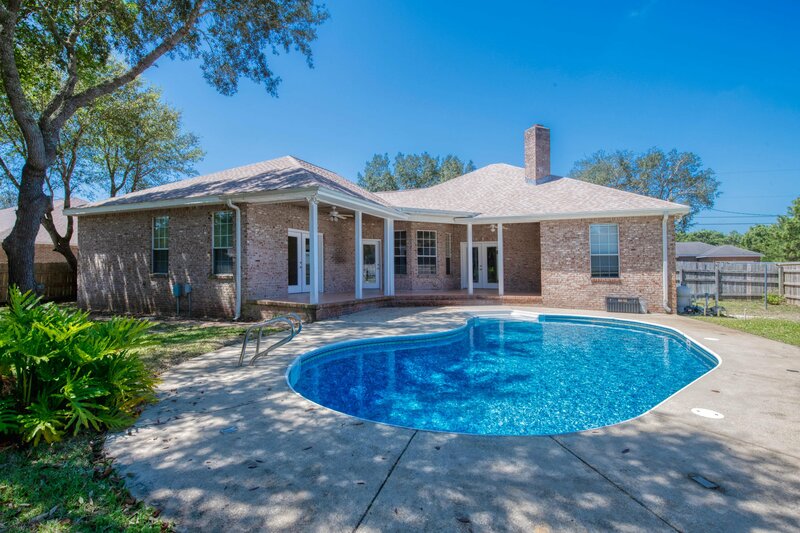 Beautiful Custom built Pool home in HBTS. 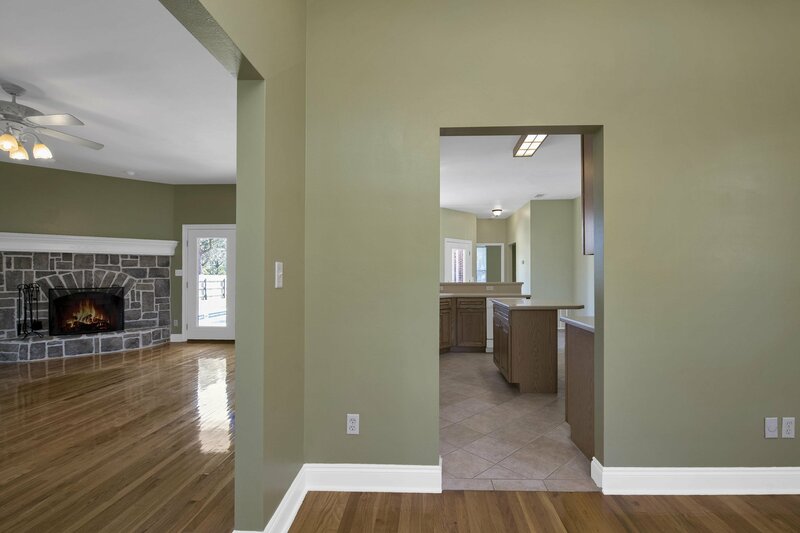 Have piece of mind as this home is built w/ICF (Insulated Concrete Forms) construction. 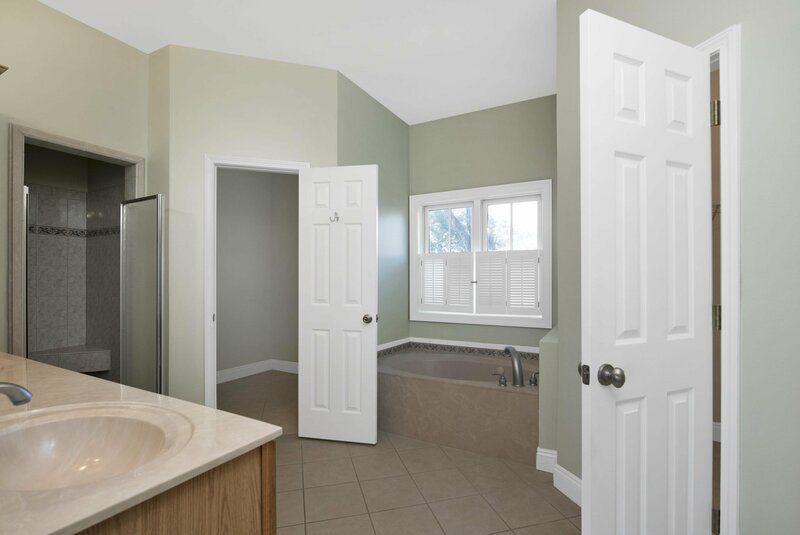 Home offers underground utilities, & has 6'' block exterior walls. 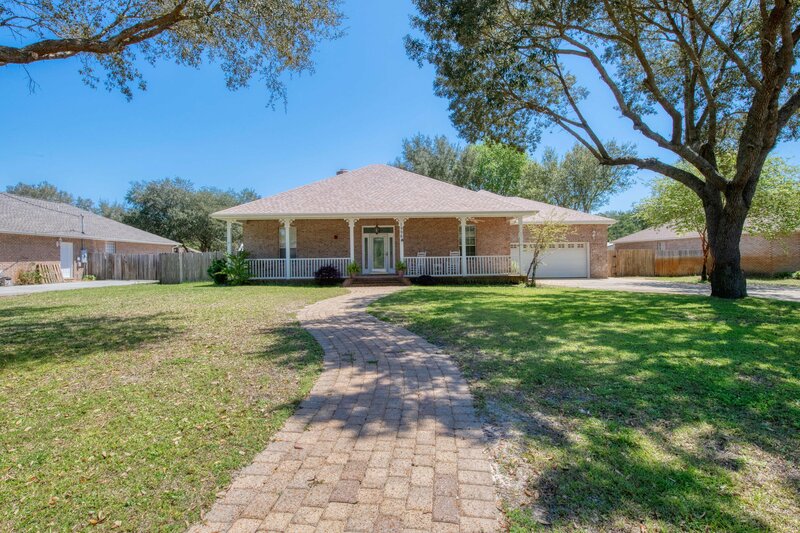 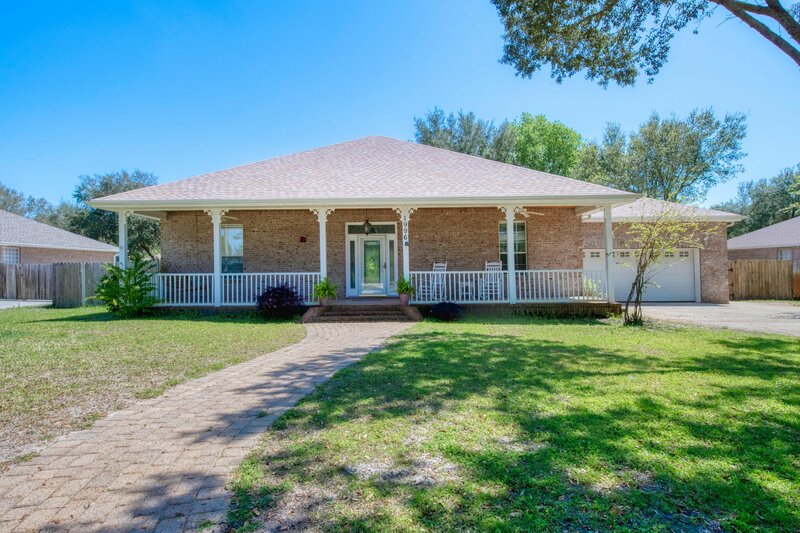 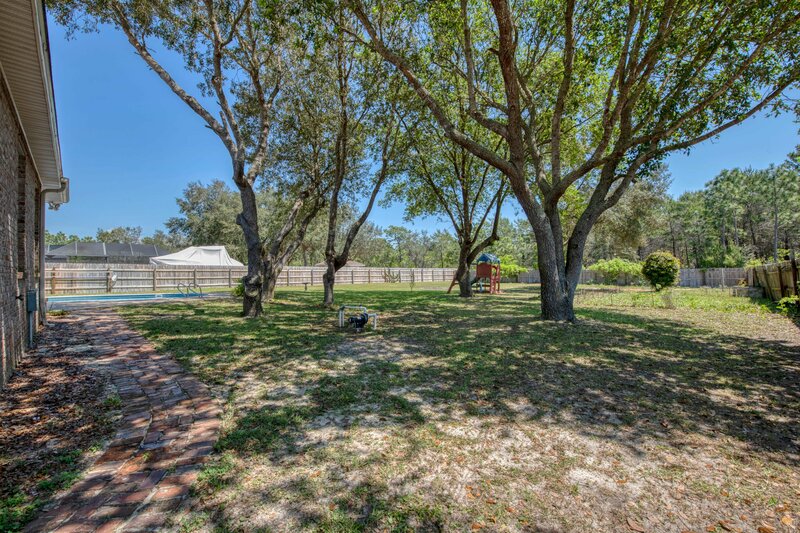 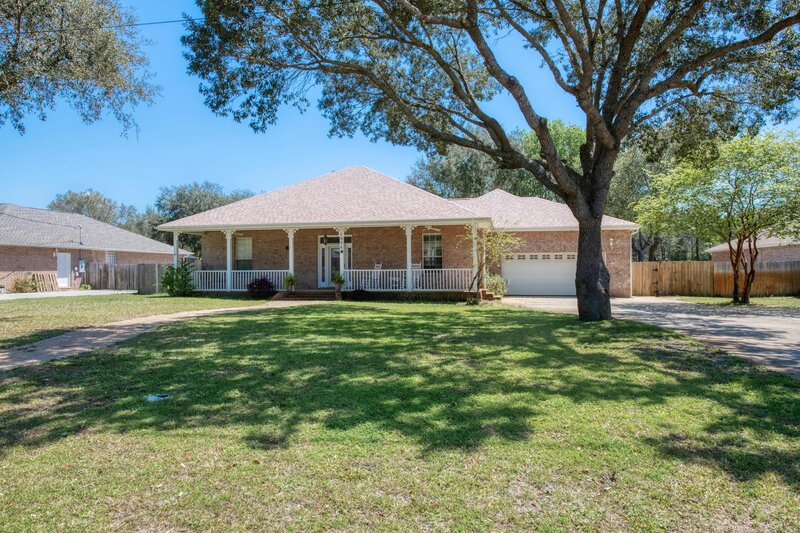 As you walk up the winding paver sidewalk you will notice a large front porch w/ beautiful cypress wood ceiling, & a large Oak tree offering shade on the front lawn. 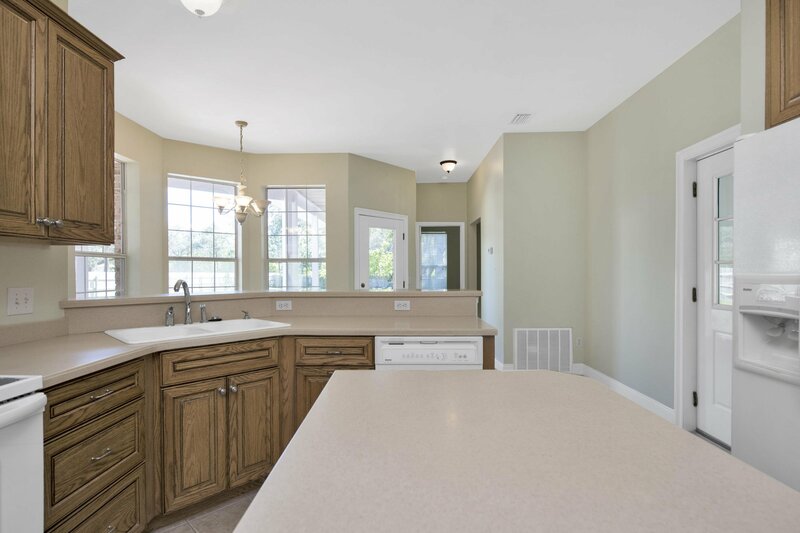 Home has soaring 9'4 ceilings throughout interior, and 11' ceilings in garage. 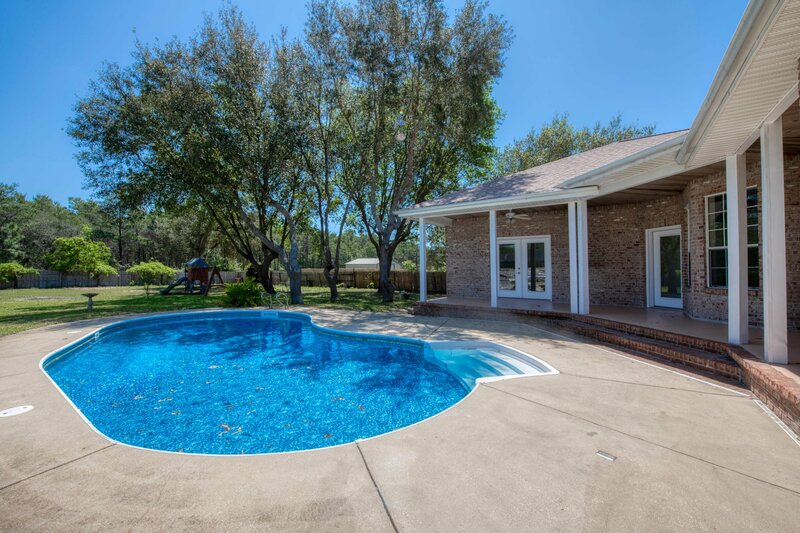 Large fully fenced backyard w/an inground pool, liner & pool pump only 2 years old, & pool filters have just been replaced. 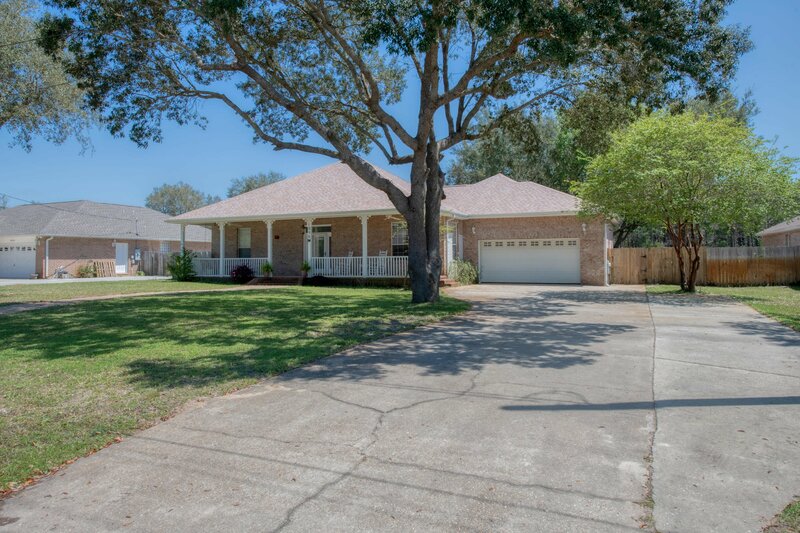 New dimensional shingle roof in 2017. 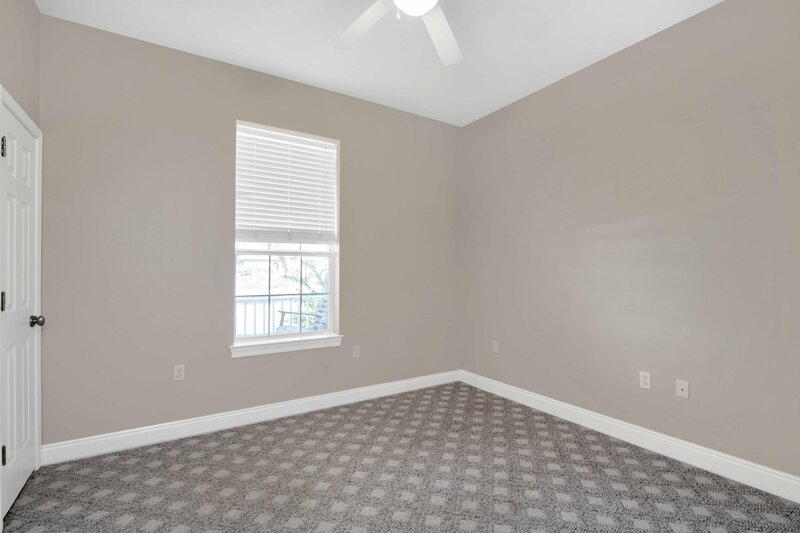 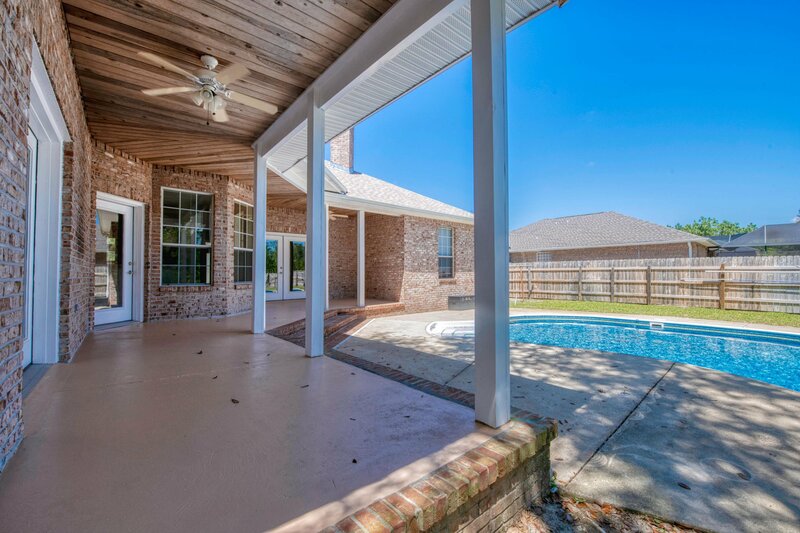 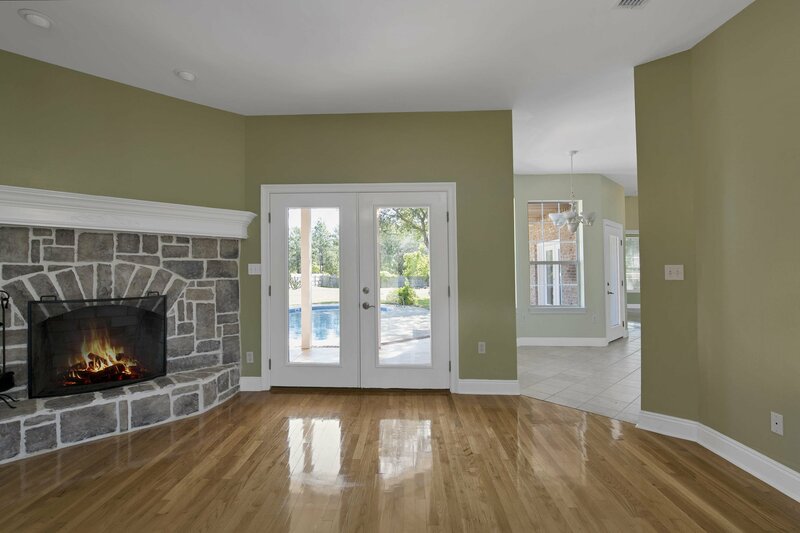 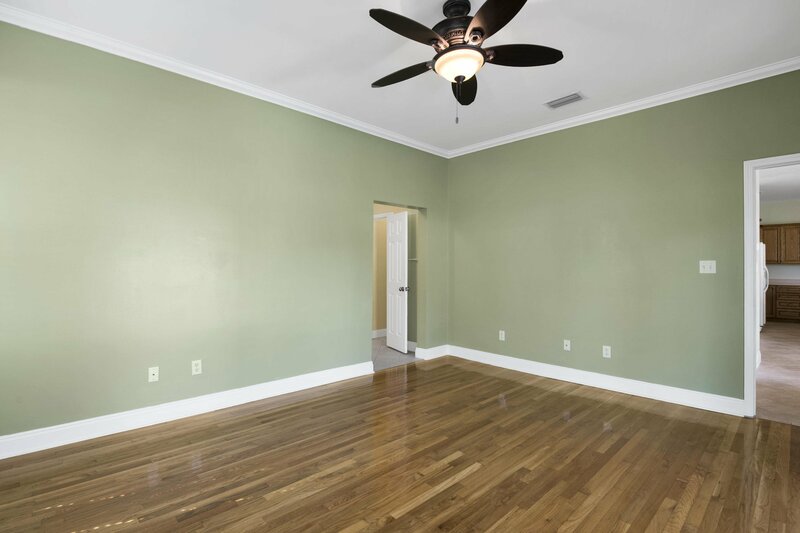 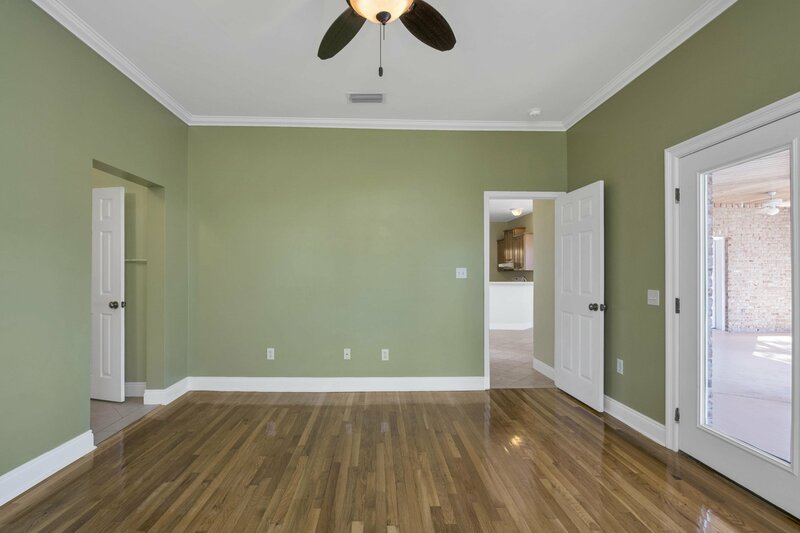 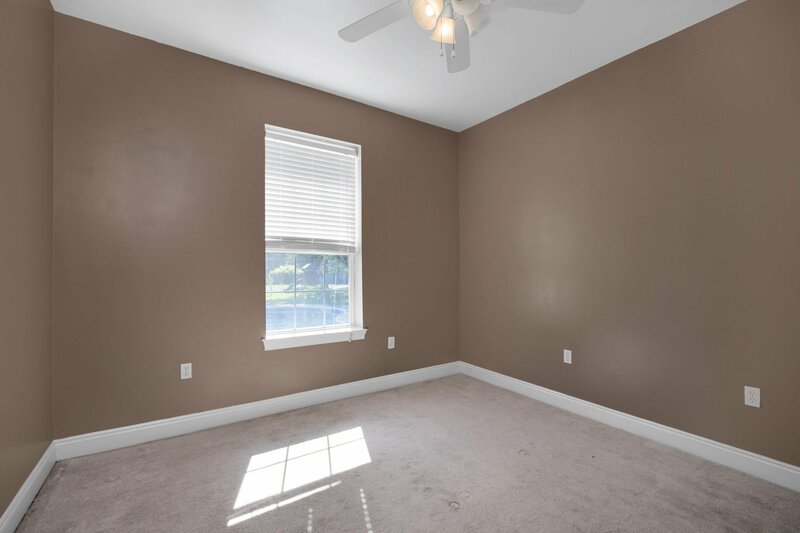 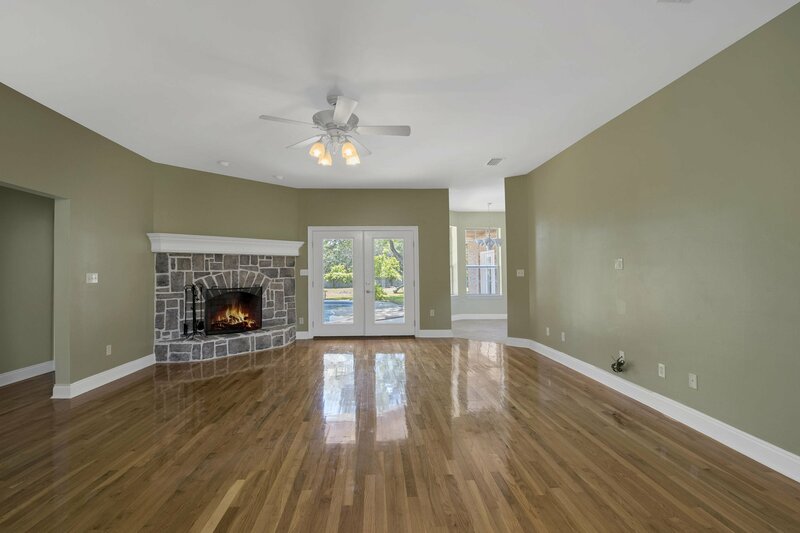 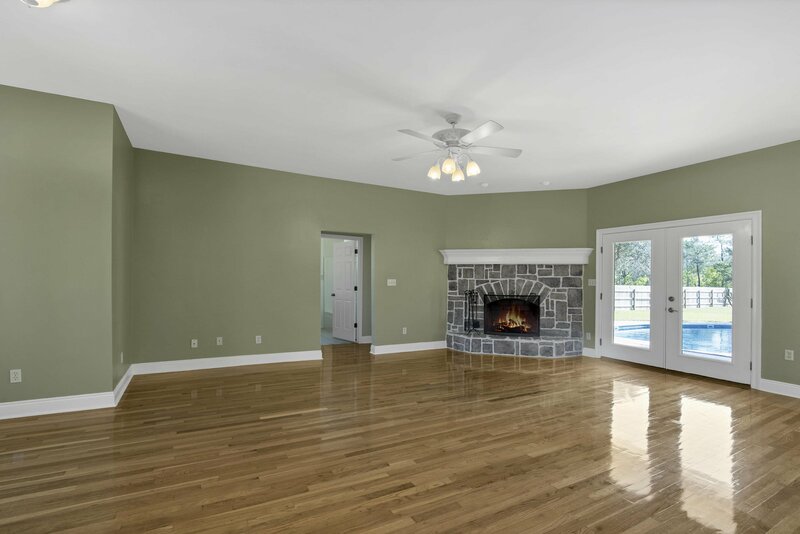 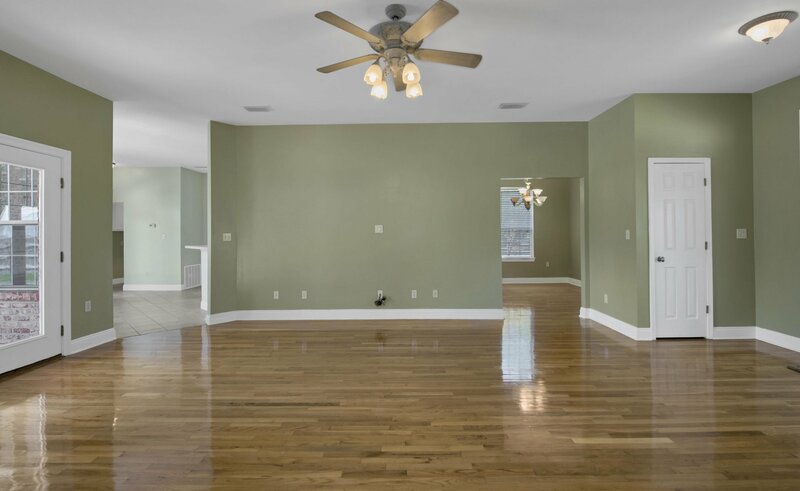 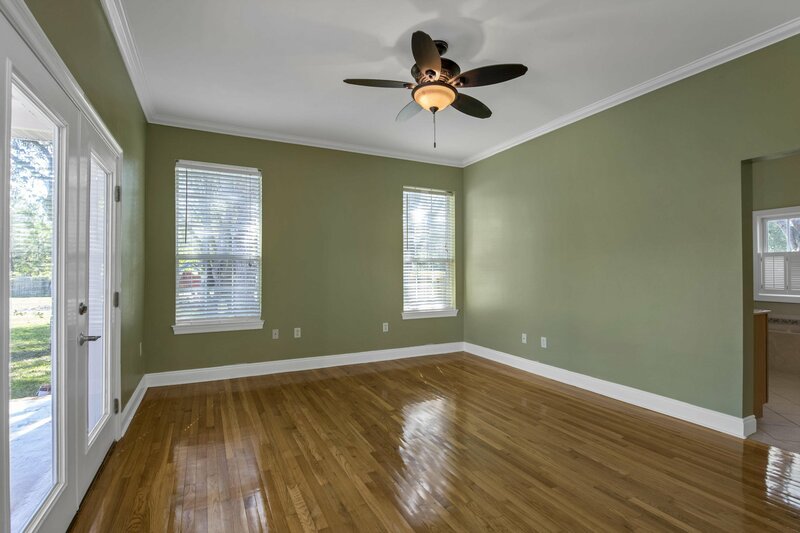 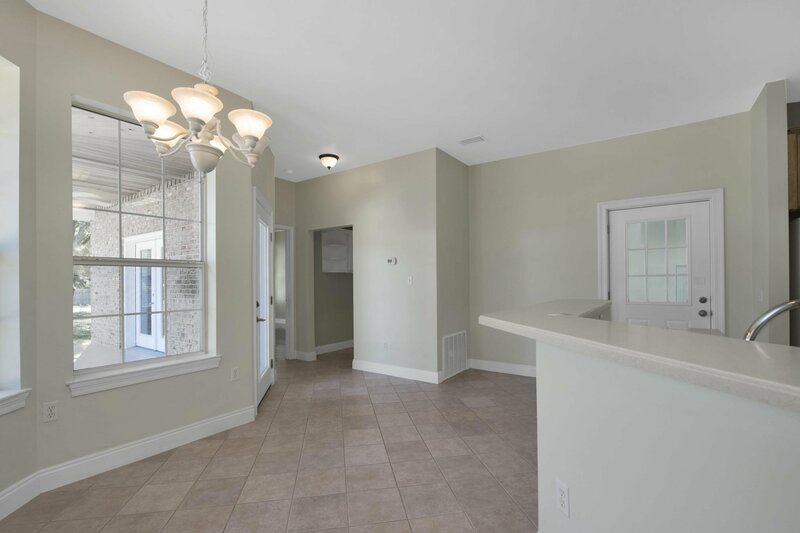 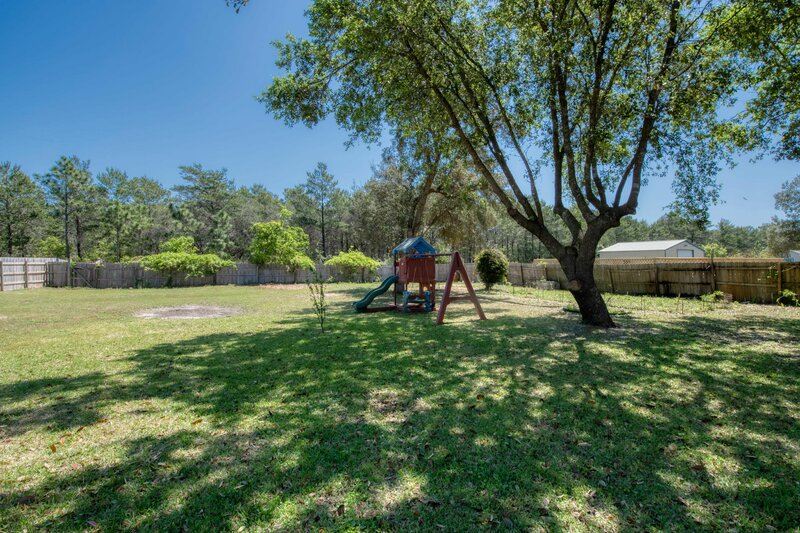 Living room has plenty of room for your furniture & includes a beautiful refinished fireplace, & French doors leading out to a large back porch w/cypress ceilings, & then out to your pool. 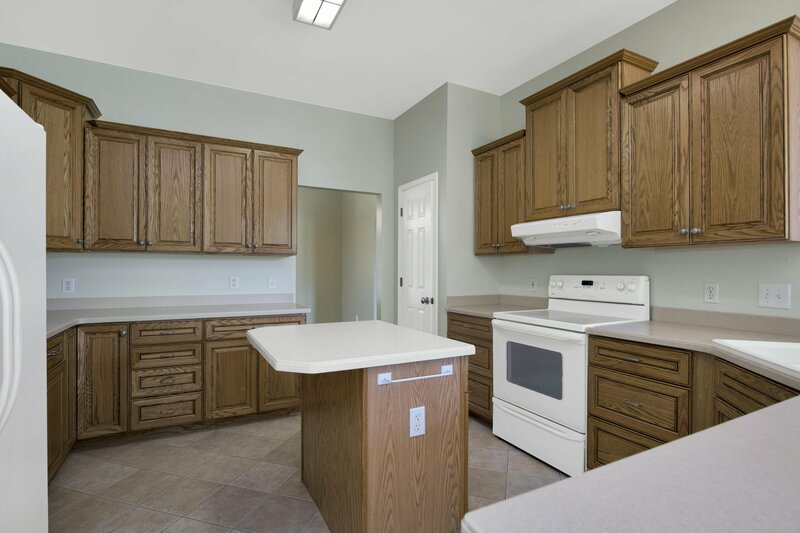 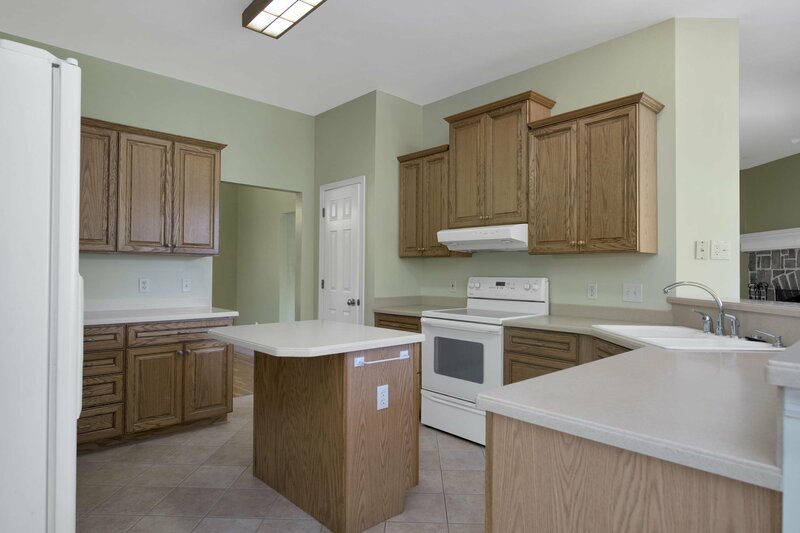 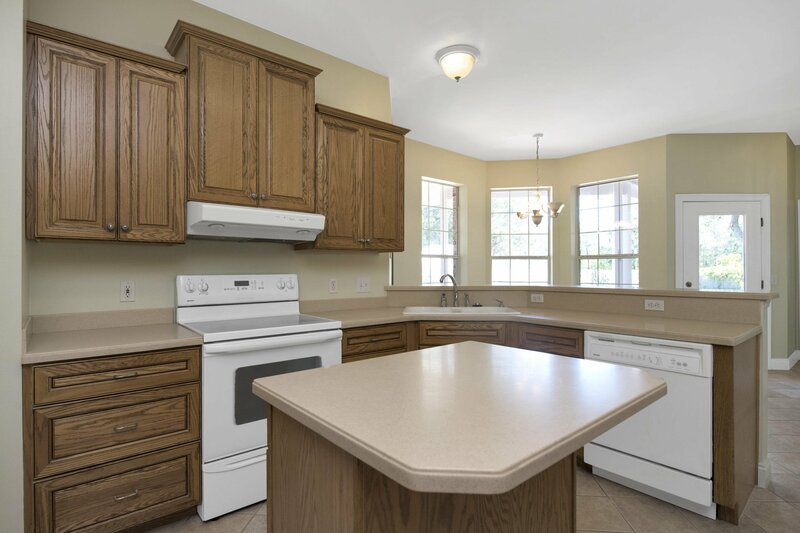 Kitchen includes solid surface counter tops, & solid oak cabinets. 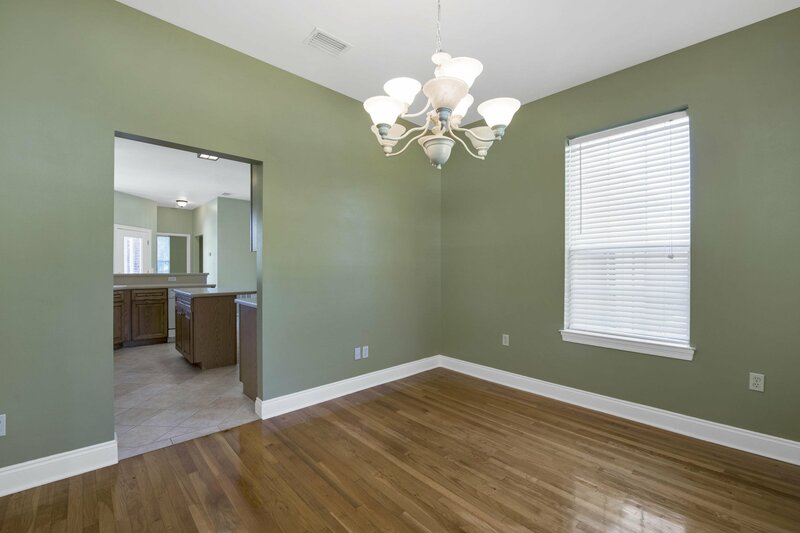 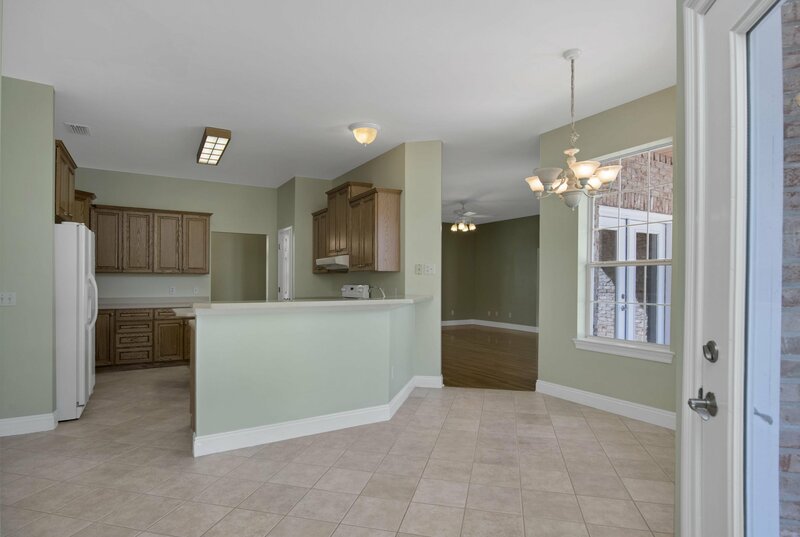 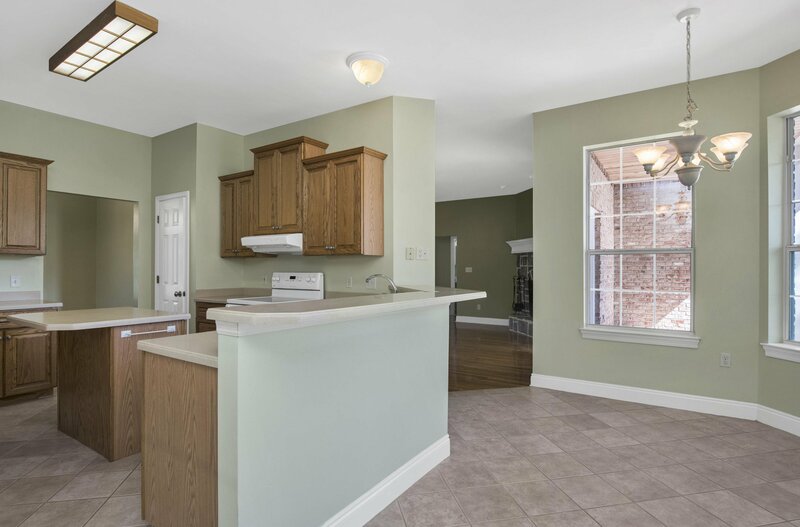 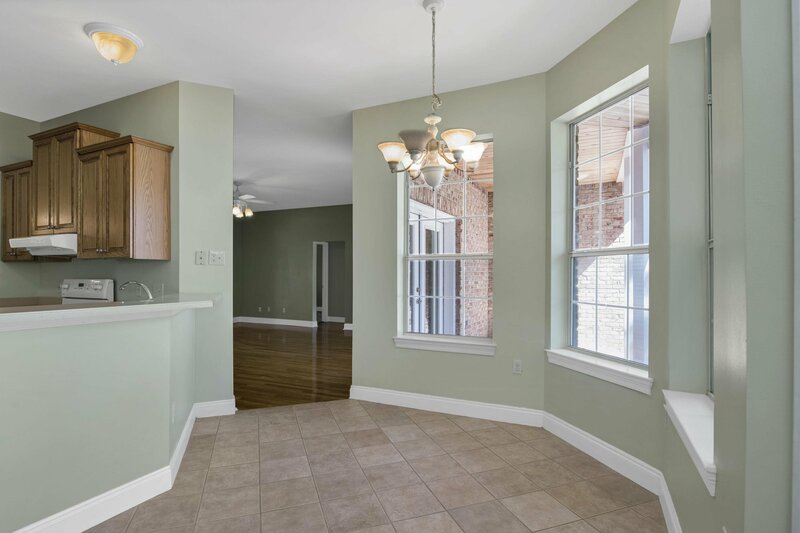 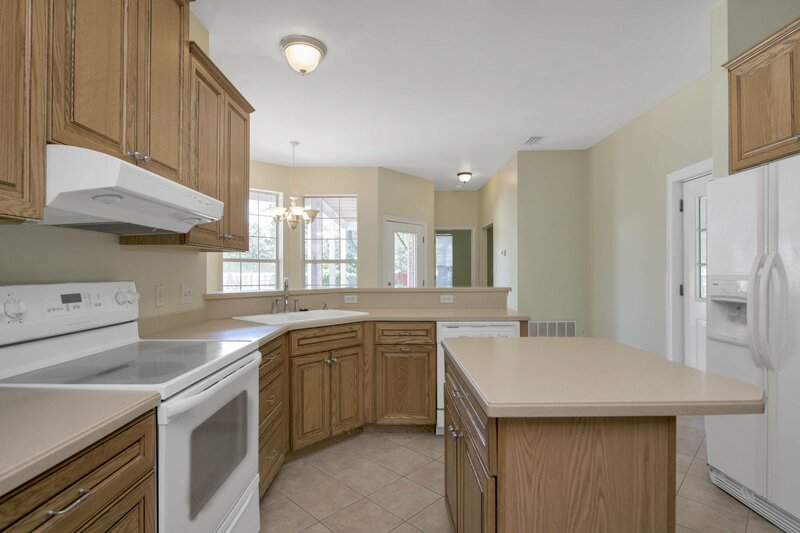 Kitchen has a large eat in area in addition to a formal dining room. 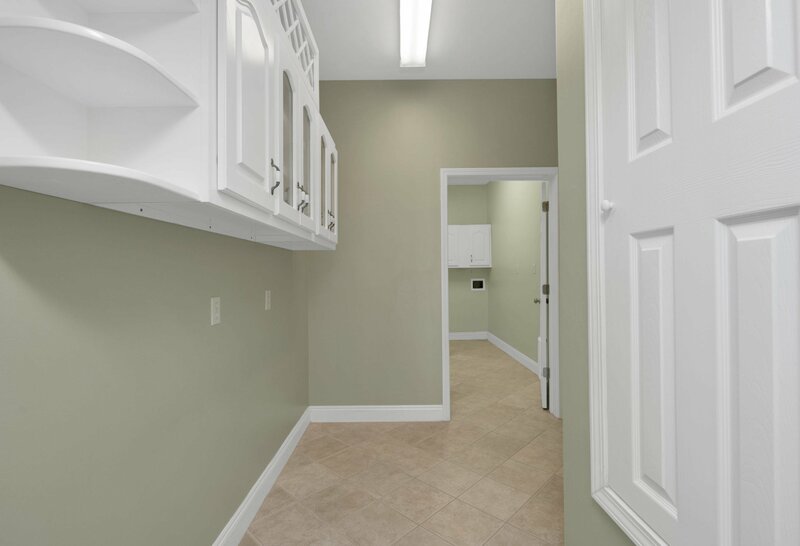 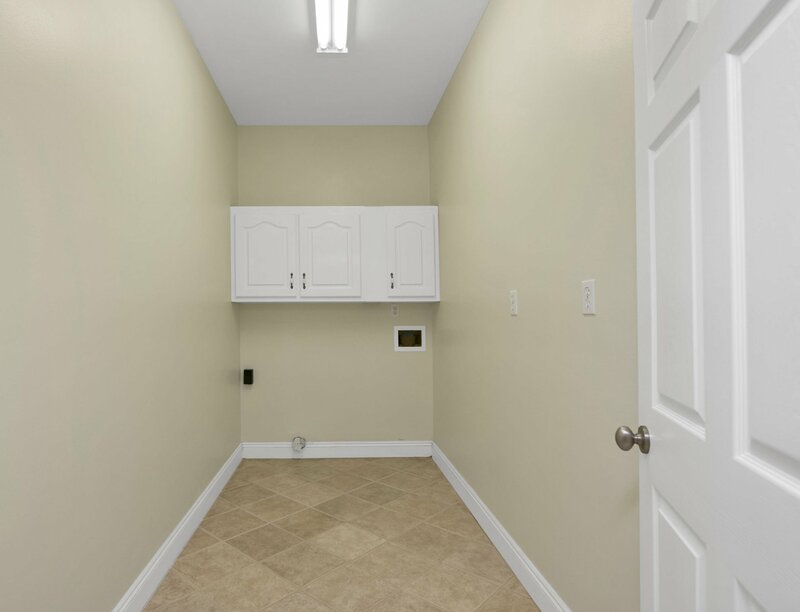 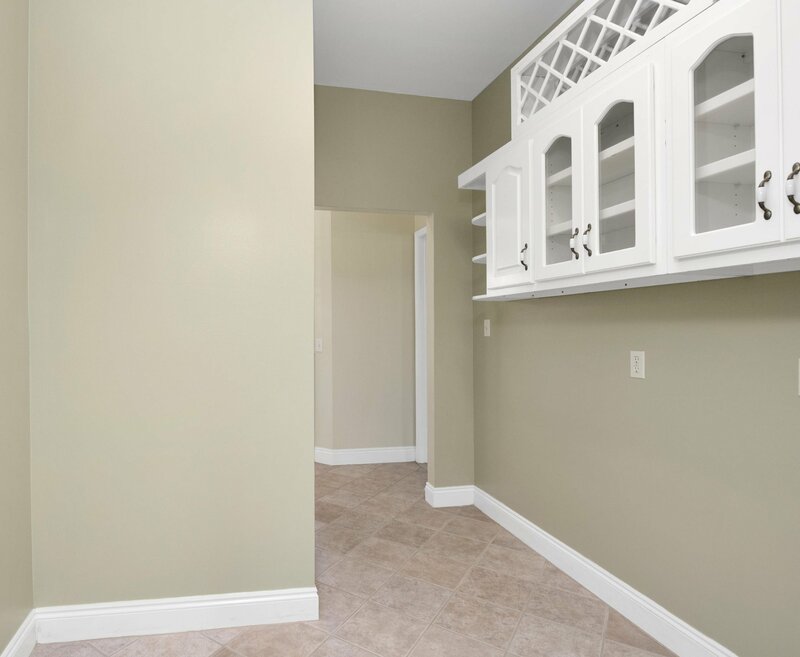 Just off of the kitchen is a nice size butlers pantry leading into a large laundry room. 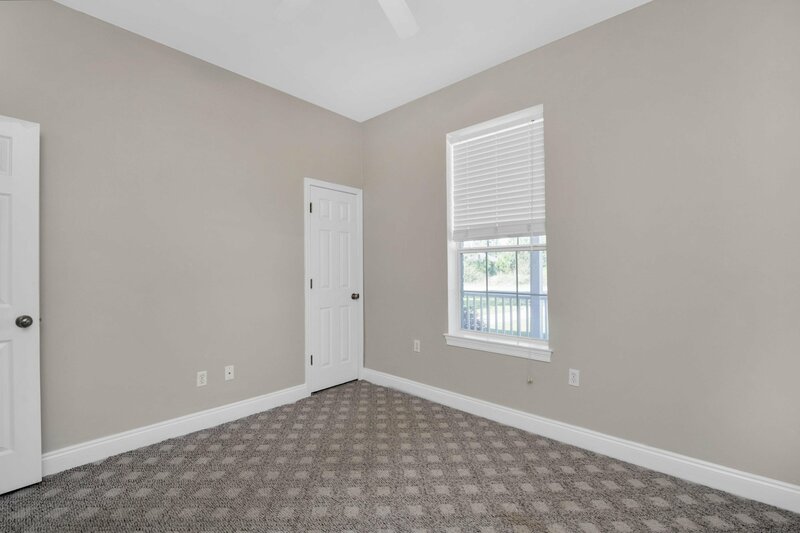 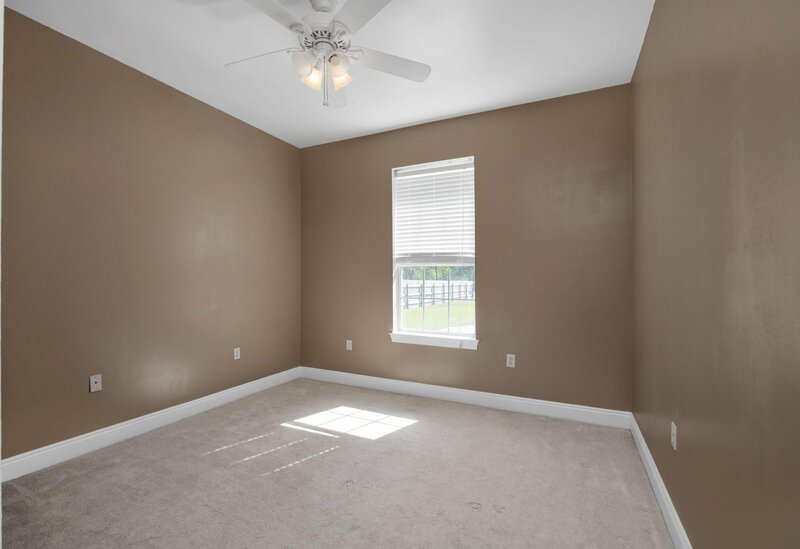 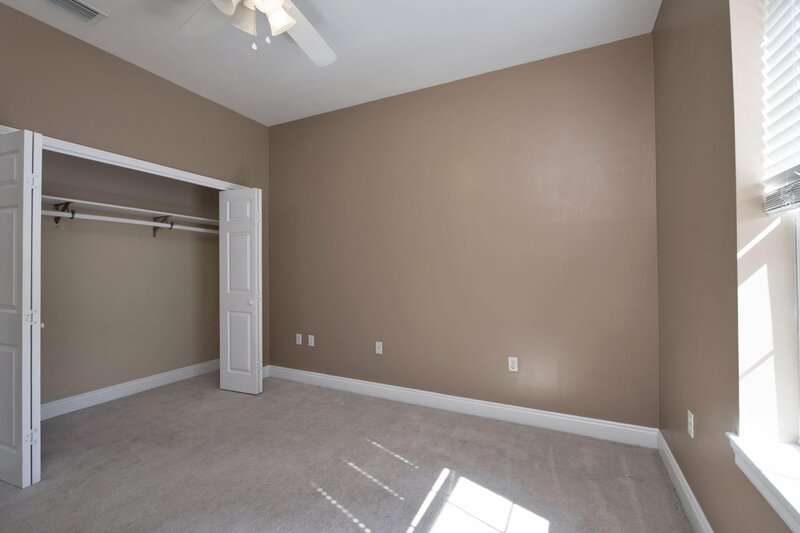 Master suite has doors that lead out to the back porch. 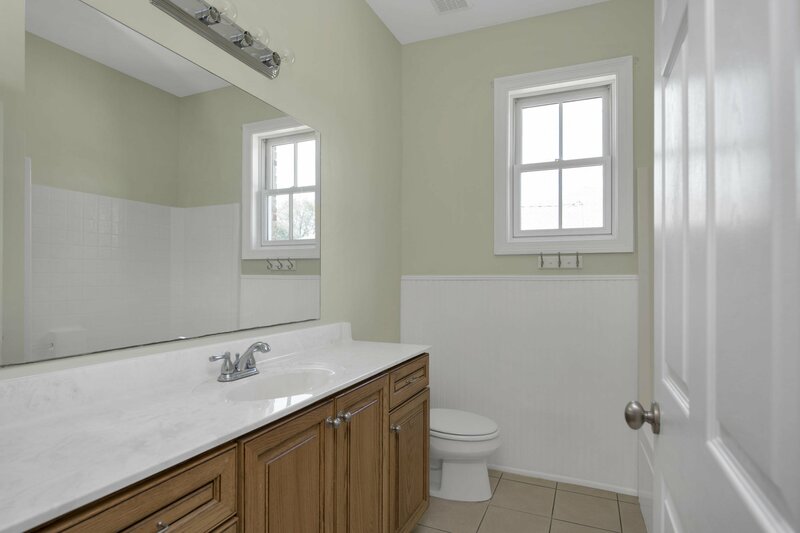 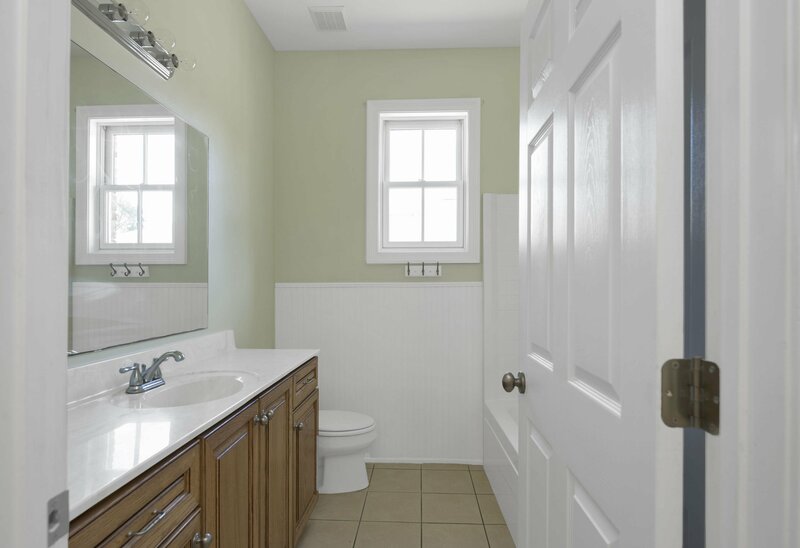 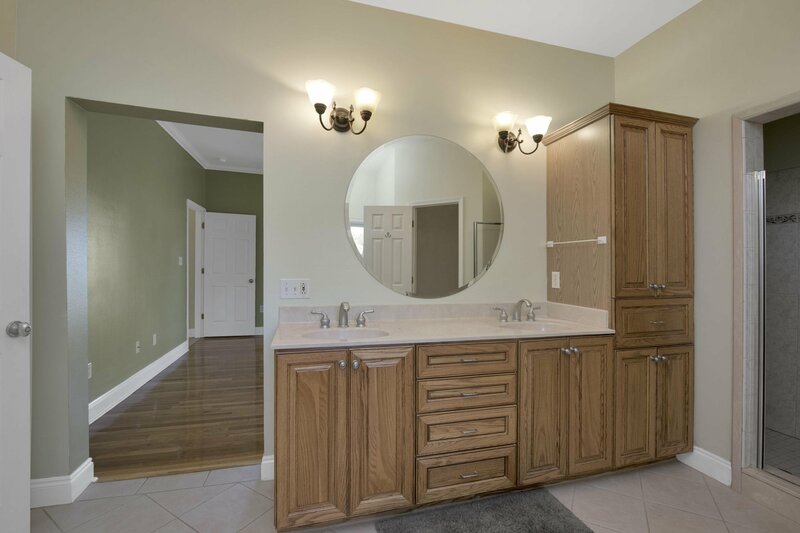 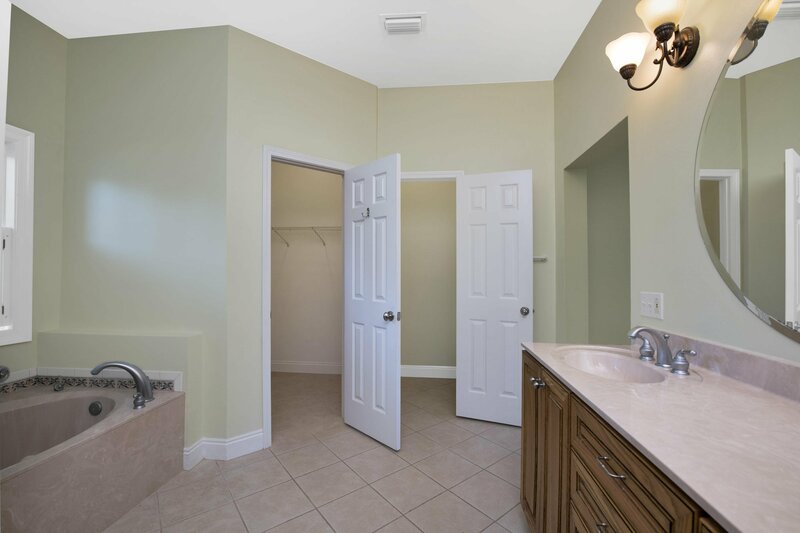 Master bath features separate shower, jetted tub, and walk-in closets. 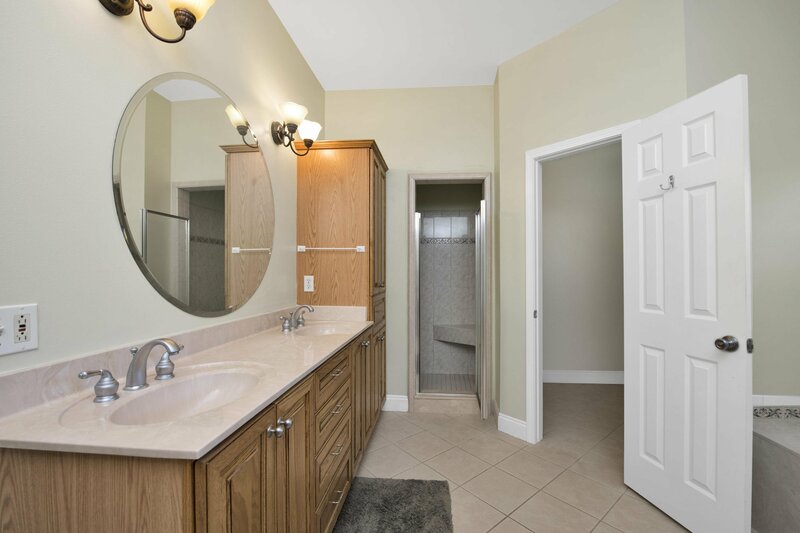 On the other side of the home is 2 nice size bedrooms and guest bathroom. 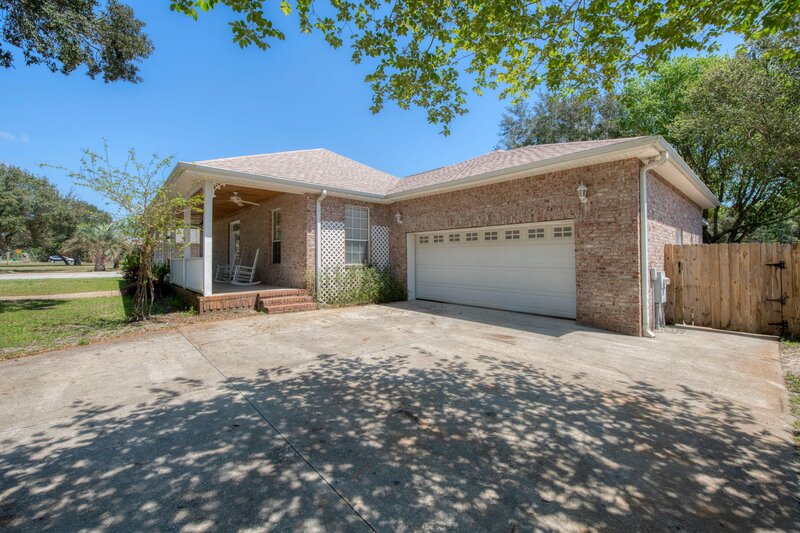 Plenty of parking for everyone with an extra wide driveway.